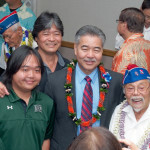 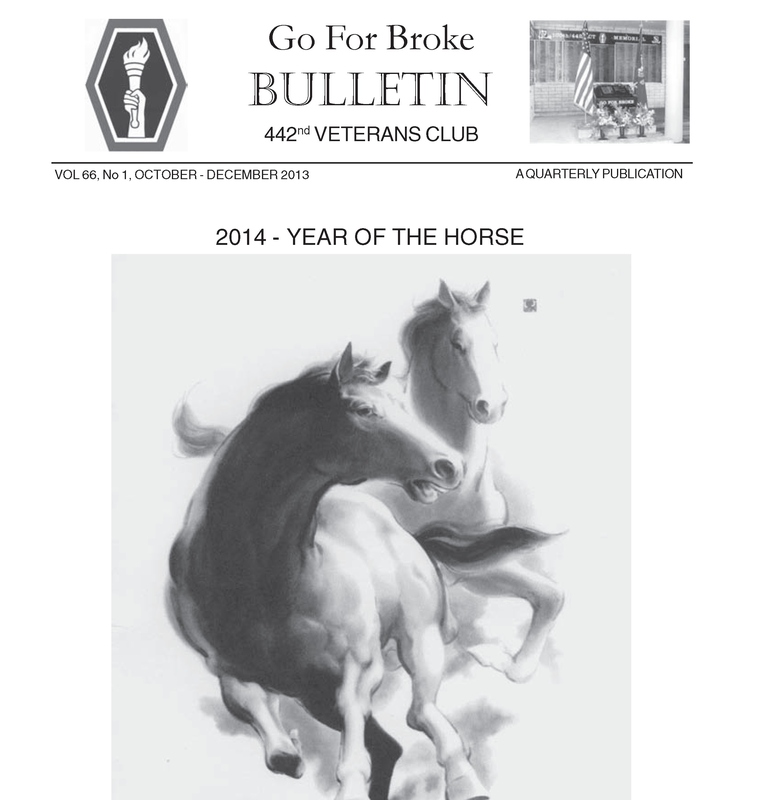 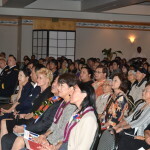 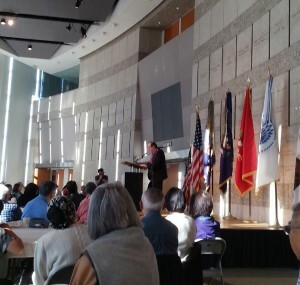 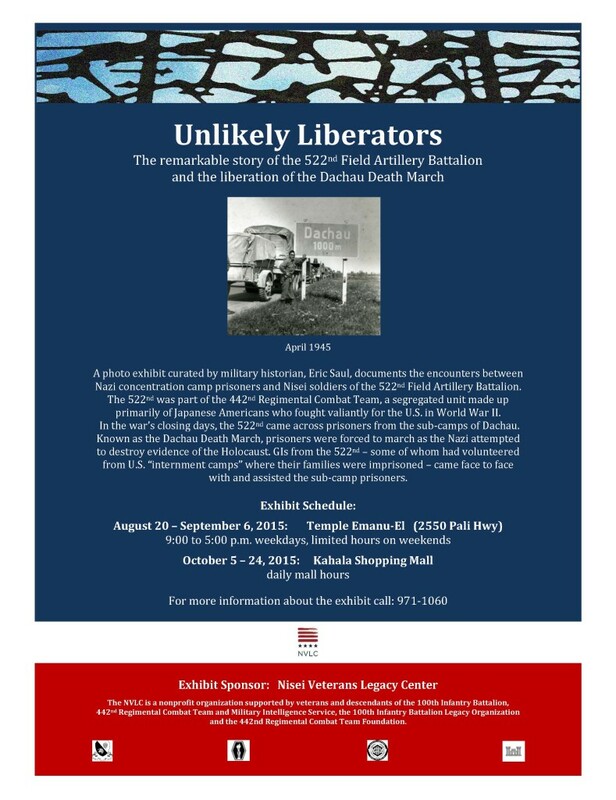 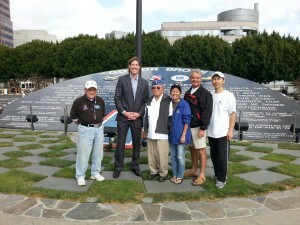 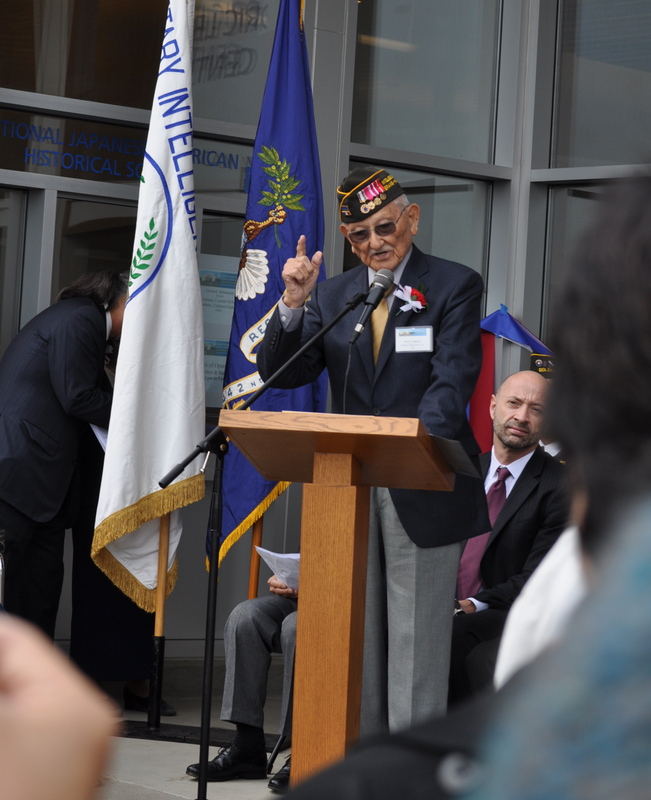 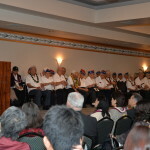 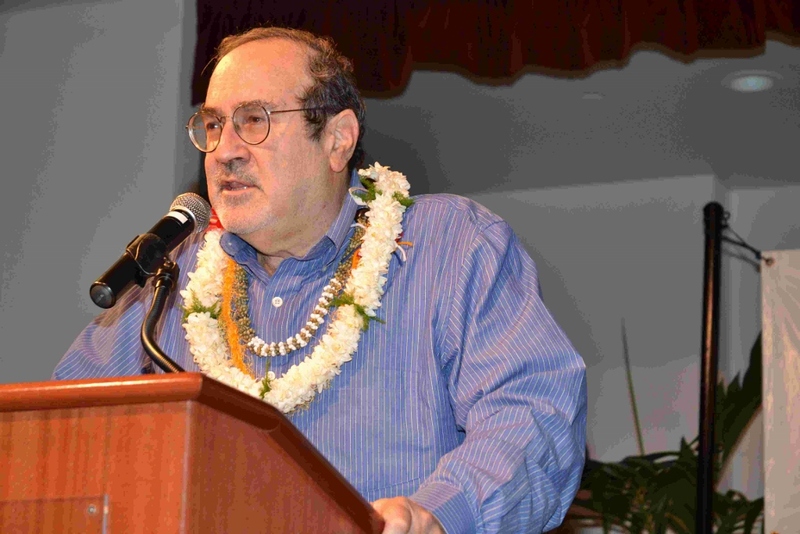 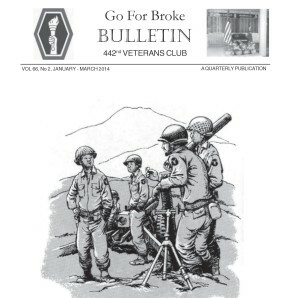 The Go For Broke Bulletin is a quarterly publication of the 442nd Veterans Club. 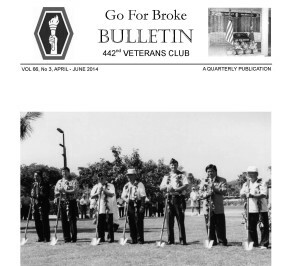 Here is the latest publication: Volume 66, No. 2, January – March 2014. 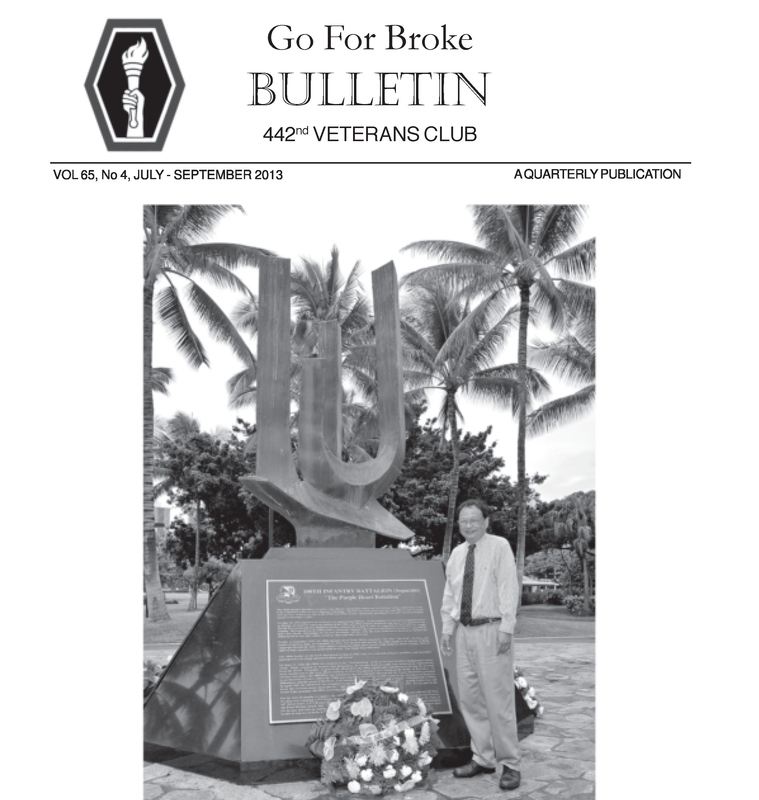 The Go For Broke Bulletin is a quarterly publication of the 442nd Veterans Club. 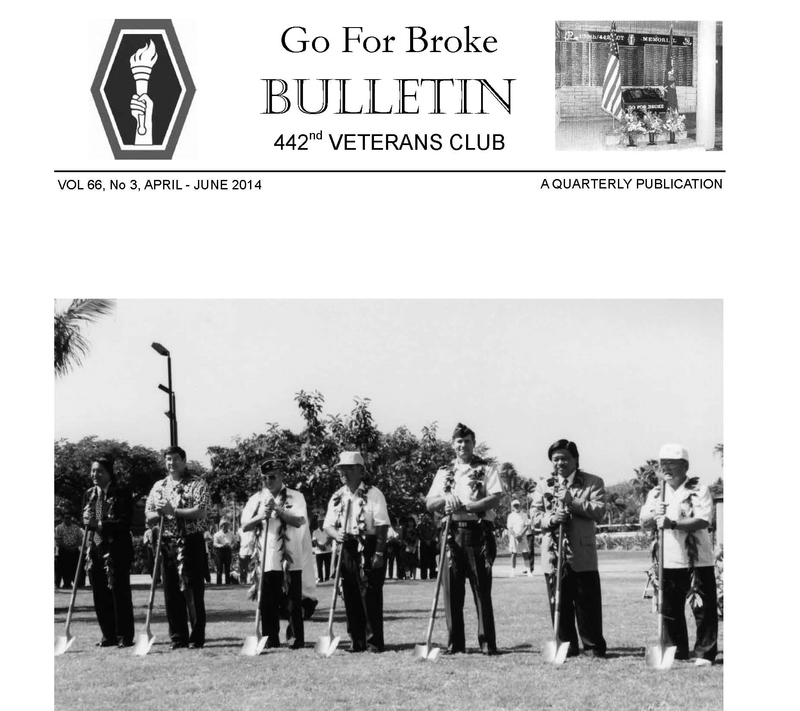 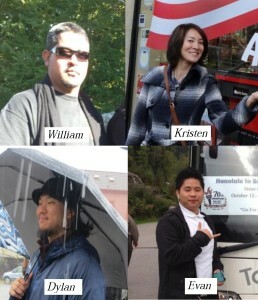 Here is the latest publication: Volume 65, No. 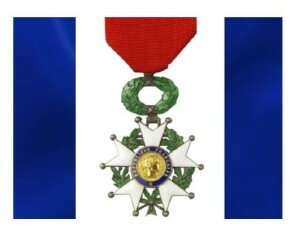 4, July – September 2013.